Did you find a Fitbit under the tree this week? It looks like Fitbit, once again, sold big over the holiday and Christmas period, with its companion app rising to No.2 on the App Store's free apps this week. Not to mention also taking the No.8 spot on Google Play too. Last year the Fitbit app managed to take the No.1 spot on the App Store on Christmas Day, though we doubt CEO James Park and co are too worried about competition from Super Mario Run which is what pipped it this time. Indeed, Fitbit's shareholders - that fickle bunch - seem to be impressed. The news meant that Fitbit's shares gained 8% on Tuesday, though that's still down 39% on November before Park warned of manufacturing problems and lower demand. We won't have Fitbit sales estimates for a while yet but perhaps Park was too cautious, judging by these app downloads. It's most likely a combination of gifts and pre-January "new me" purchases. In the third quarter of 2016, Fitbit sold approximately 5.3 million trackers, more devices than its nearest competitors Xiaomi, Apple or Samsung. 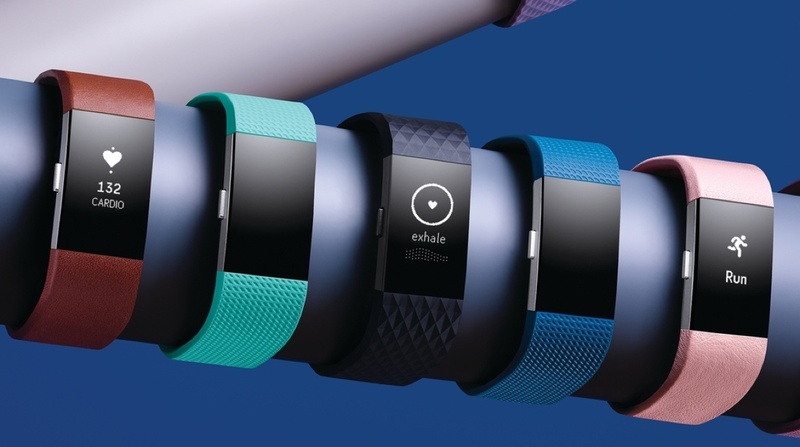 We're expecting Fitbit to have an even bigger year, after its buy outs of Coin and Pebble. See where it comes in our list of 50 big wearable tech gamechangers for 2017.